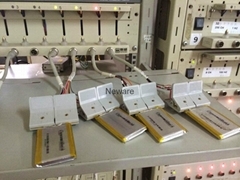 Neware Technology Ltd is a researcher and manufacturer of battery formatting, grading and testing equipments. 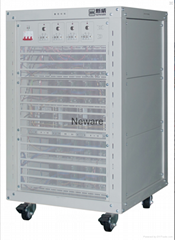 Neware products have been approved by government quality inspection department. 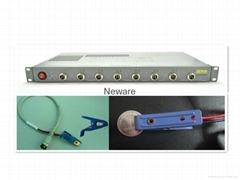 Since 1999, Neware have been developing many stable and high technical new products, which are on the top level in this field and build up good reputation gradually. 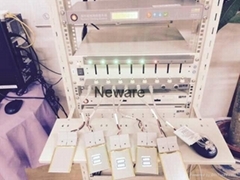 Neware have more than six thousand customers all over the world, including universities, laboratories, government department, enterprise, trading companies and etc. The registered brand is “NEWARE”, which is famous of “technical developing, sincere service” in the world after many years hard work of Neware people, providing the best solution based upon both price and quality. 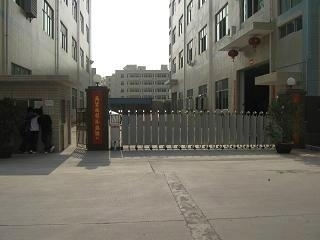 The company is ISO9001 approved, managed under SAP ERP. 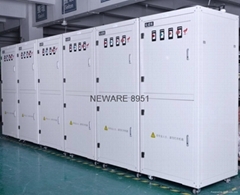 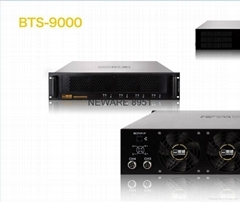 NEWARE BTS is a rang of high precision battery testing system, which designed primarily for Li-polymer, Li ion,Ni-MH, Ni-Ca, Lead acid etc. 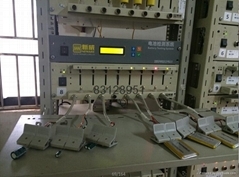 batteries combine capability tests; This system provides many applications in battery testing fields such as materials research, small-scale battery formation, capability grading, battery pack and so on.